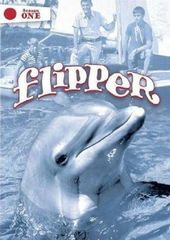 "Flipper", also known as "The New Adventures of Flipper", is a remake of the 1964 "Flipper" television series. The 1995 version brought back Bud Ricks as a scientist doing marine research in Florida. 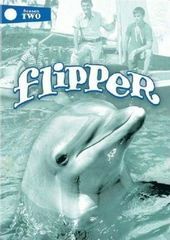 The dolphin Flipper was one with whom Dr. Ricks was working.